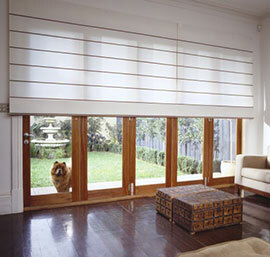 Roman Blinds are a blind that are made in such a way as to show a fold or a pocket in their operation. 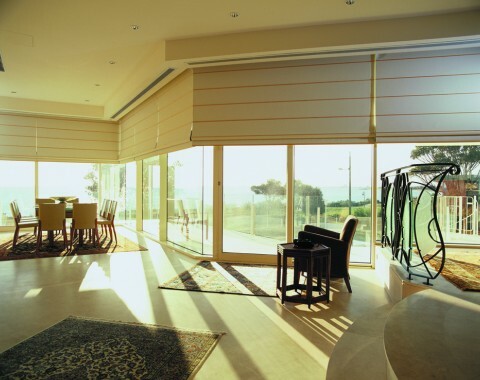 The folds can be stitched or sewless. 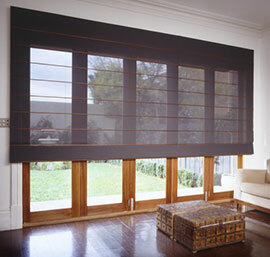 They can have decorative battens attached to the fabric with a matching valance if required. 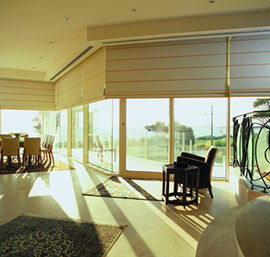 Roman Blinds are generally controlled by a pull cord. 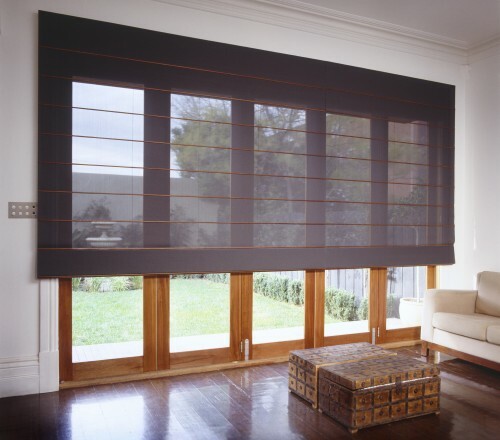 There are a large range of fabric options and styles available.